Letter submitted to Daily Item. We shall see. 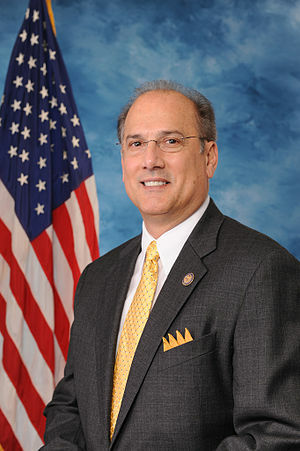 “What do Paul Ryan and our PA-10 Representative Tom Marino have in common? They both believe in magical budget fairies. Paul Ryan is famous for his budget blueprint making him a “fiscal conservative.” That has got to be one of the most famous boondoggles in history. According to his own estimates, he balances the budget (teh annual budget, not the debt) around 2063! Clinton, that poster boy of fiscal conservatism, got to a balanced budget in 8 years! So, it is a joke that Ryan is a fiscal conservative. He believes in a government that does almost nothing outside of defense. I gave my students the option of observing #OWS in Valley or film at film festival. One, so far, chose to see rally. Here is her report. “Occupy Wall:street: Coming to a Small Town Near You.” My students can probably guess, but I have not been overt about my support of the protest. Like any social movement, I get it emotionally even if I worry also about its coherence, strategy, and the taint of the “weird ones” who will associate. You can’t always control who gets invited to the party. Their reactions, as likely future businesspeople, are an interesting set of responses. I try to engage them and let them figure out the reality of politics, power, economics, ideology, and the possibilities for alternatives on their own. Overall, I feel Bucknell students seem to have an aversion to public spaces and the messy side of democracy. This seems to me some sort of long hang-o0ver from the 60s and 70s and the success of the Archie Bunker frame that anyone who speaks up is “just a trouble maker and dirty hippie.” Hopefully, this and other moments can help them develop a deeper appreciation for how change happens, warts and all.